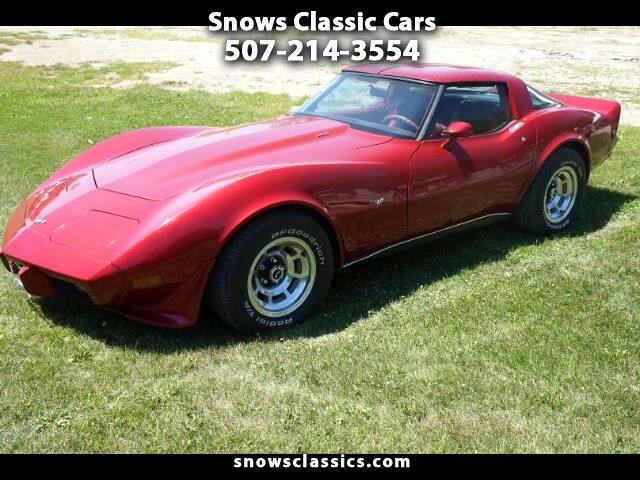 We have a 1979 Corvette , It runs and drives well , newer motor about 2,000 miles on it , and transmission has a shift kit , body is nice , interior is in good shape. For more information. Message: Thought you might be interested in this 1979 Chevrolet Corvette.